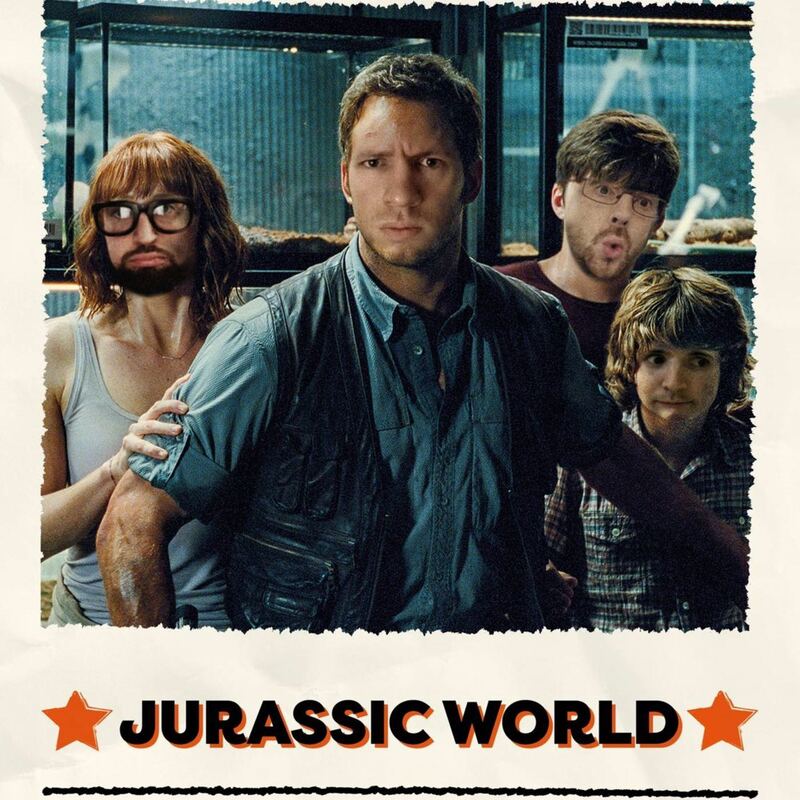 Gav and Joel have been debating this film for a long time. Finally they put it to the ultimate test, and put it on trial. Can Joel secure it on the hit list or will Gav convince Alex as judge that it should have never been brought back to life? There's also news about a possible Community film, Sacha Baron Cohen recently helping out his fans, whether Ben Affleck might bow out of playing Batman, and a discussion of a three second teaser trailer clip for Jurassic World 2. All this, plus a quiz called "Dino or Towie". Is it a famous dinosaur, or a cast member from the "TV show" The Only Way is Essex?